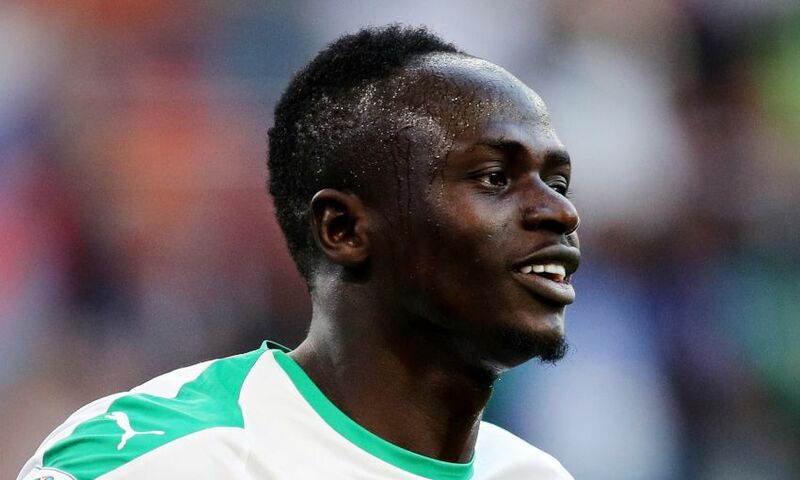 Sadio Mane came off the bench to kick-start a comeback win for Senegal in their friendly with Mali on Tuesday evening. The Liverpool attacker was introduced with a quarter of an hour remaining in Dakar, shortly after the visitors had broken the deadlock, and equalised for his country three minutes before the end of normal time with a neat run and finish. Moussa Konate then completed the quickfire turnaround for the home team by netting a second in stoppage-time. Mane’s fellow Reds forward Roberto Firmino was also the catalyst for a comeback, notching the equaliser for Brazil in their eventual 3-1 friendly win against Czech Republic. The 27-year-old pounced on a defensive error to dispatch a clinical finish beyond the goalkeeper four minutes into the second half, with Gabriel Jesus’ late double sealing victory. Alisson Becker played the whole match, while Fabinho replaced Firmino in the 87th minute. Elsewhere, Rafael Camacho featured for the final quarter of Portugal U19s’ 4-0 win over their Scotland counterparts in European Championship qualifying. The result confirmed top spot in elite round Group 6 and progress to this summer’s tournament, which will be held in Armenia in July, for the holders.